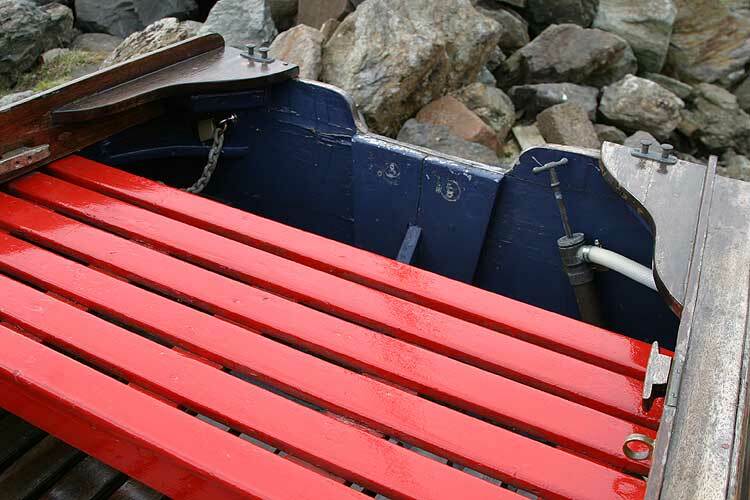 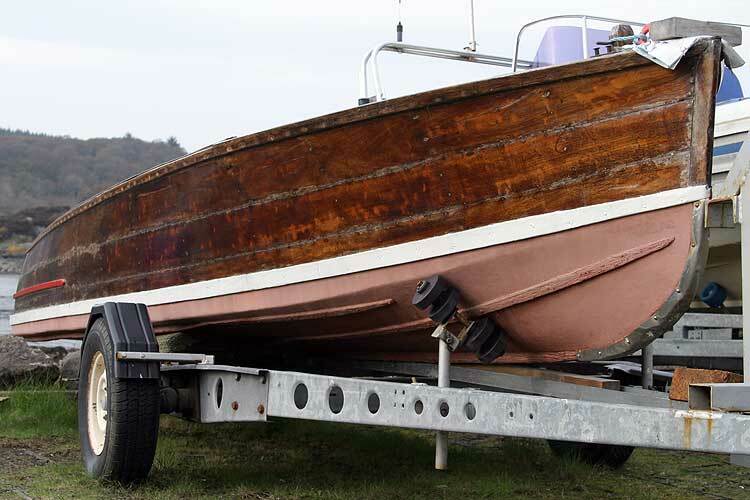 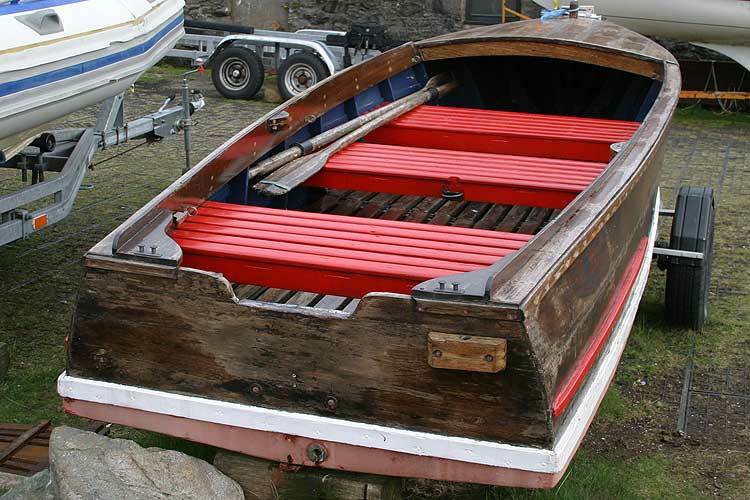 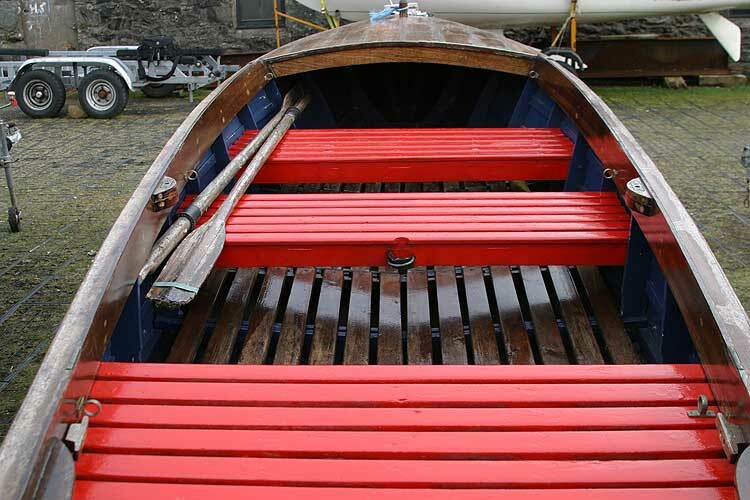 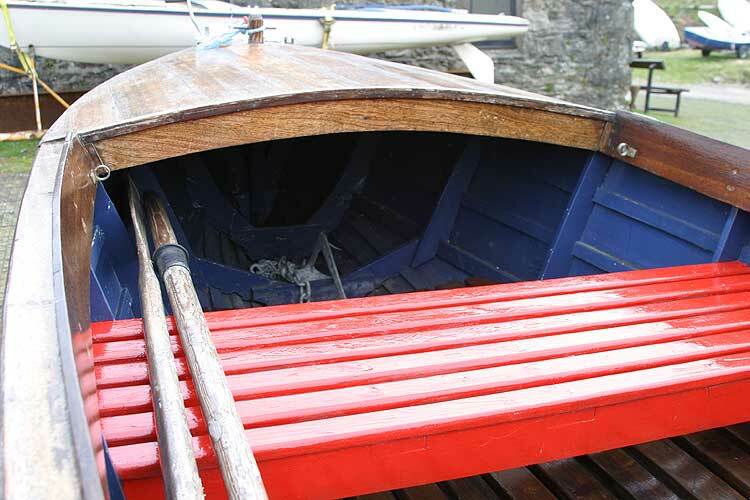 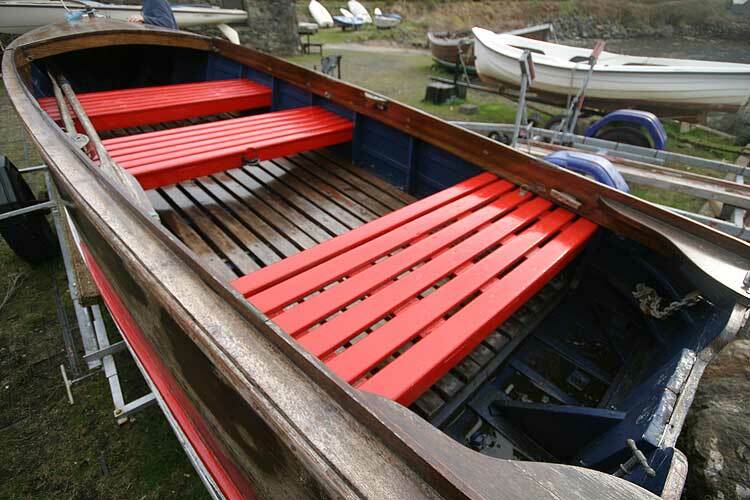 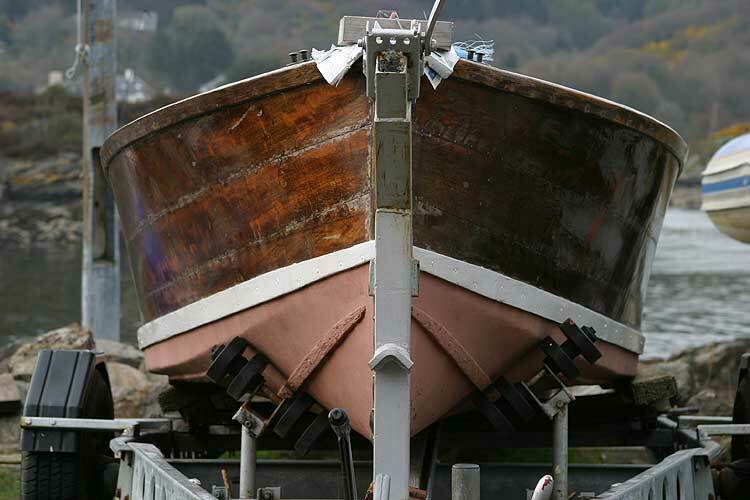 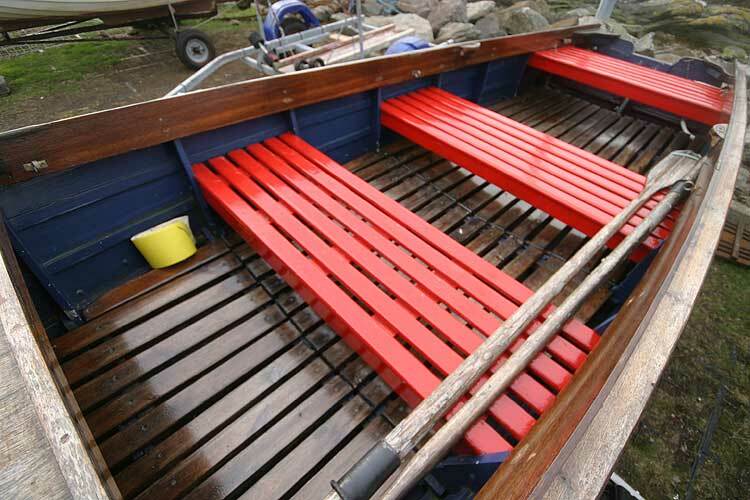 A Classic Launch built by the British Motorboat Company of London in the early 1930's, came from the Thames to a Scottish estate as a fresh water fishing boat and then to Tarbert to be completely refurbished in 2002. 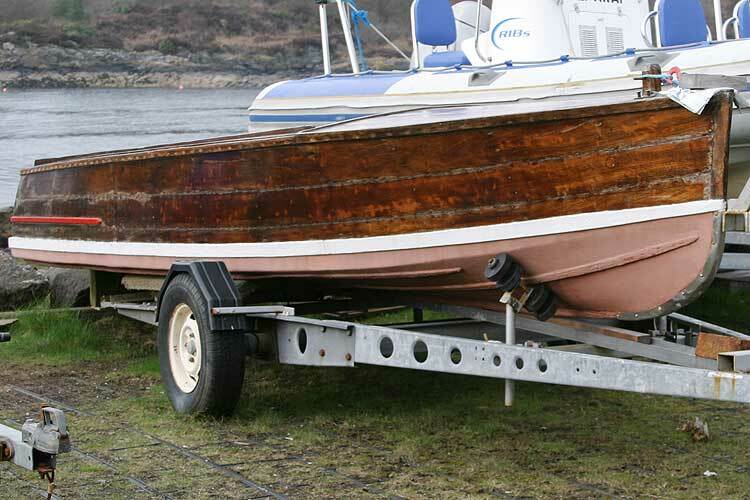 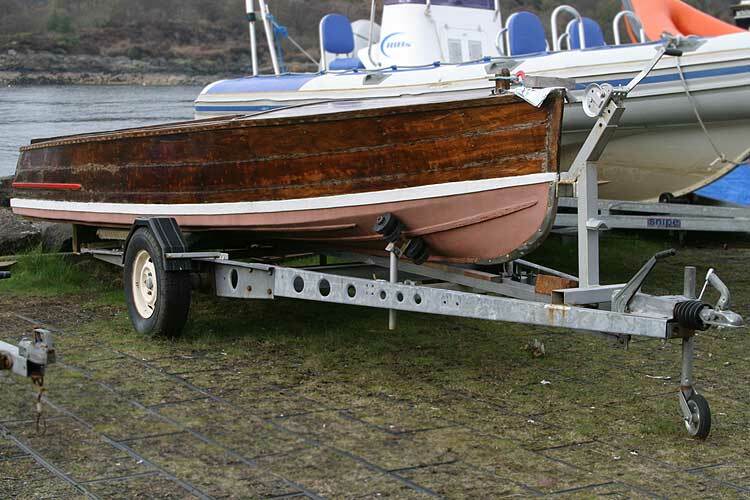 This classic motor launch comes with a Yamaha Malta 3HP 2 stroke outboard and substantial galvanised road trailer. 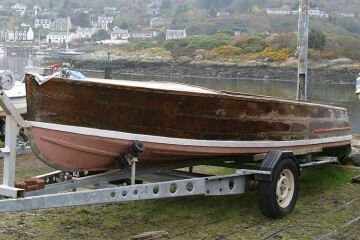 Cruised by the current owner in Loch Fyne since her refurbishment she now only needs some varnish/paint work to be ready to go. 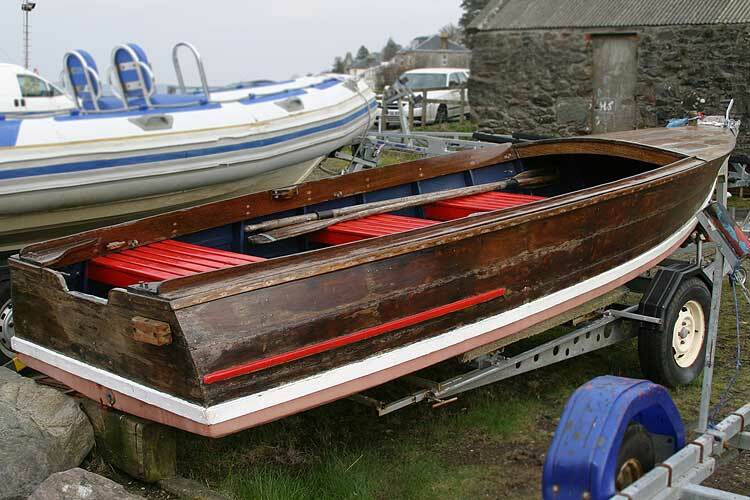 This boat is no longer for sale and remains here solely as an information resource for those researching Classic Launch's.